Yyppee allows you, the diner, to get deals and offers, hear about new specials and events, place online delivery and pickup orders, make reservations and so much more at all your favorite restaurants, all in one app. Find great local restaurants nearby. Stay up to date with everything your favorite restaurants are doing. Yyppee shows you every deal a restaurant offers, whether it’s a Yyppee exclusive deal or one listed on sites such as Groupon, LivingSocial and many more. Place online orders for delivery and pickup through all your preferred sites. Make all your reservations right through Yyppee. Get free food, drinks and exclusive offers every day during your entire birthday and anniversary month. 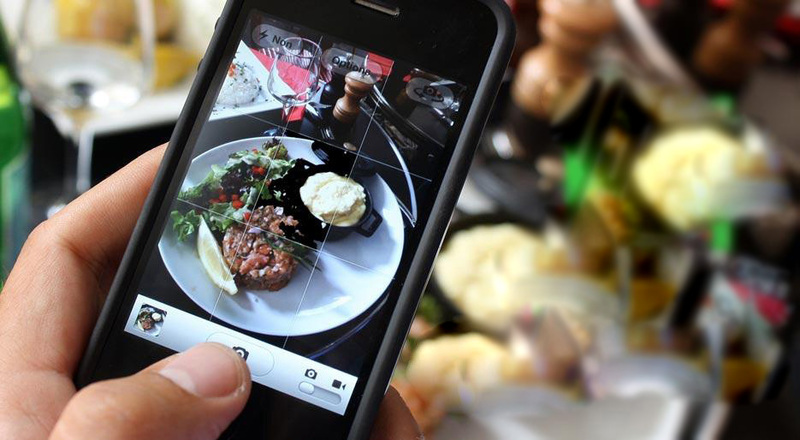 Create a list of your favorite restaurants everywhere you go. See ratings from the top review sites like Yelp, TripAdvisor, Google and Facebook. We even combine the ratings together to show you the most highly rated restaurants. From Burgers to Pizza to Sushi and more, one button brings up all the restaurents in the Fast search food category you choose. One rewards app for every restaurant with 2 times the rewards. Enjoy free food and drink items the more you use Yyppee. Use the App, refer friends and restaurants to earn reward points that can be redeemed at all participating restaurants for free food and drink items. Create your Yyppee account below. Once you're done, we'll send you a text to download the Yyppee App on your mobile device. Then just login using your mobile or email and password.